Nominations for both the IPI Board or Directors and the CAPP Board closed February 22, 2018. 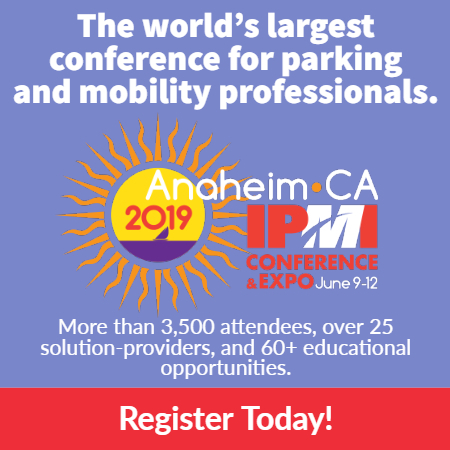 The Nominating Committee of the International Parking Institute (IPI) is pleased to announce the annual Call for Nominations for individuals interested in serving as members of the IPI Board of Directors. For the 2018 elections, there are five open seats on the Board of Directors for a two-year term beginning June 2018. Find out more. The CAPP Certification Board is pleased to announce the Call for Nominations for individuals interested in serving as members of the CAPP Certification Board. For the 2018 election, there is one open seat on the CAPP Board for a three-year term beginning June 2018. Find out more.